The 2016 Detroit Auto Show was full of surprises, but none more interesting than hearing right from Jeep CEO Mike Manley that he plans to officially bring to market a new vehicle with their Hellcat label, this time being the Jeep Grand Cherokee. This news definitely got that little kid inside of me jumping for joy. The Jeep Grand Cherokee will get a 6.2L supercharged V8 crammed into its engine bay. 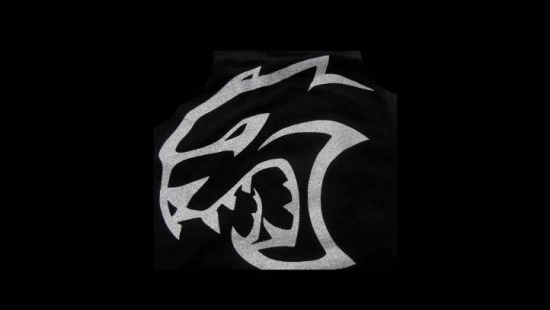 This is the engine that is shared with the Dodge Charger and Challenger SRT Hellcat models which churns out a tire shredding 707hp. 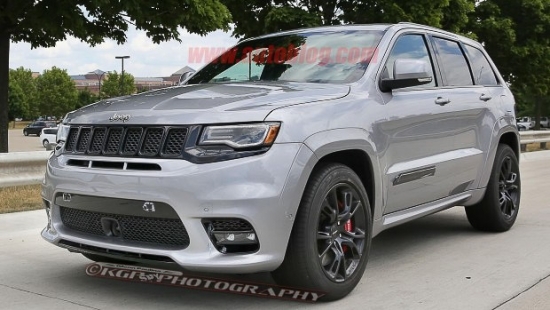 This is quite a hefty boost from their already capable Grand Cherokee SRT which packs a 6.4L HEMI V8 with 475hp. Whether or not the Cherokee will be badged as a “Hellcat” or “Trackhawk” is yet to be determined. But who cares when nobody will be able to see those badges as you leave them in a cloud of dust. 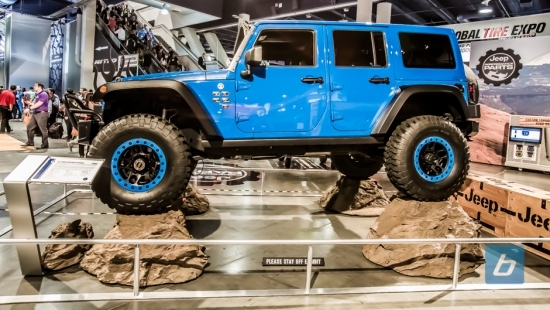 Mopar brought one of everything to SEMA 2014, including a funny car! From Ram to Renegade, from ACR to Abarth, there was a Mopar Concepts vehicle for everyone. The small car segment was well represented with a Dodge Dart, two Fiat 500s and a Chrysler 200S. The Dart sported a matte black hood, with a scoop more prominent than our picture makes it seem, and a revised front fascia to allow plenty of air to the mysterious turbo-charged engine. It’s about time Dodge brought the newest iteration of the SRT-4 here, after the Neon made a splash and the Caliber just sunk, and this concept fits the bill. 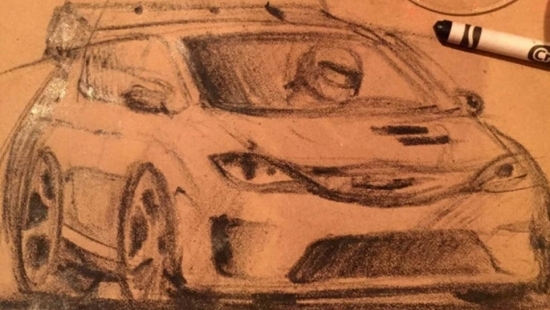 Whether or not we actually see it is yet to be seen but, with the success Ford is having with the Fiesta and Focus ST, we can’t help but think Dodge will follow suit. The other three cars were more visually focused, only sporting significant paint, body and wheel changes, but the 200S also received a drop from coilovers and was truly stunning. Clean and elegant. 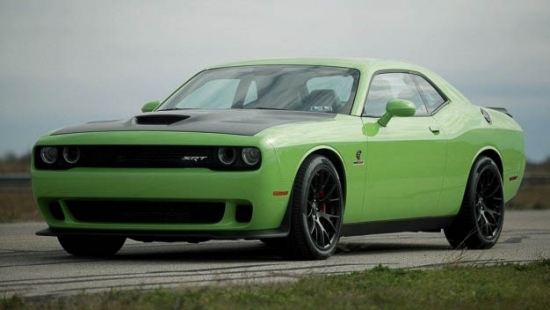 I bet they’d sell a lot more if they came out of the factory looking like Mopar’s version.